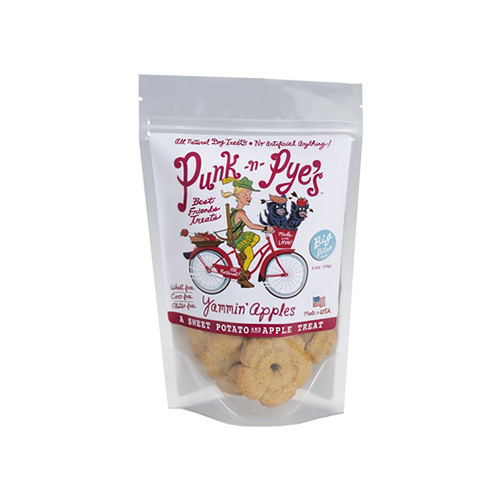 These odorless, 100% all-natural treats are free of preservatives and hormones. 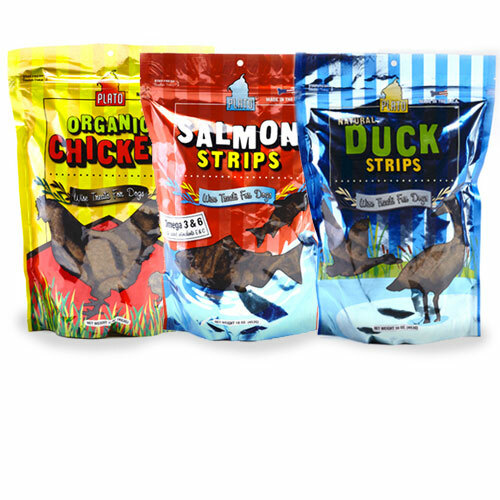 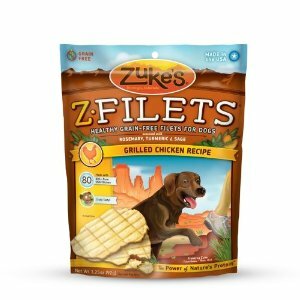 They are long-lasting, low in fat, high in protein and are 100% digestible making them perfect for your aggressive chewer. 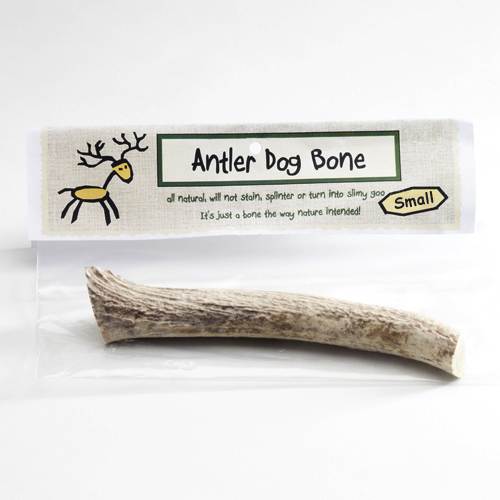 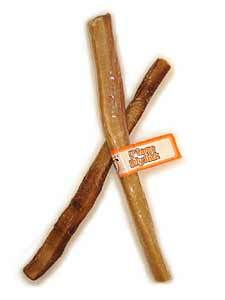 Artvark Bully Sticks have been approved by the FDA and USDA.